Most bird owners have heard from bird experts that a variety of fresh fruits can be a vitally important part of their feathered friend's diet. 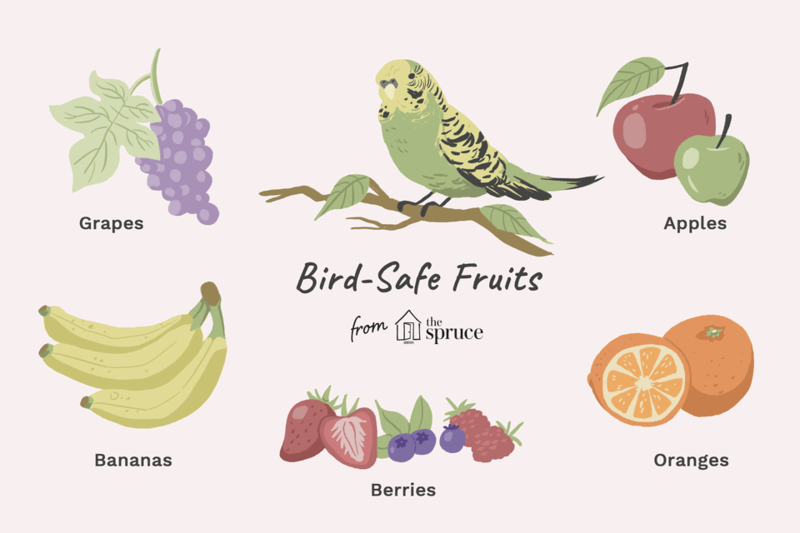 While this is true, it's important to know which varieties of fruits are safe for your bird, and which provide essential nutrients that can help make your pet healthier, stronger and happier. This long yellow fruit is a favorite of many birds (and their owners!). It's soft, sweet flesh is almost irresistible for many of our feathered friends, and as a bonus, the peel can make a fun toy for your bird while providing important foraging activity as well! 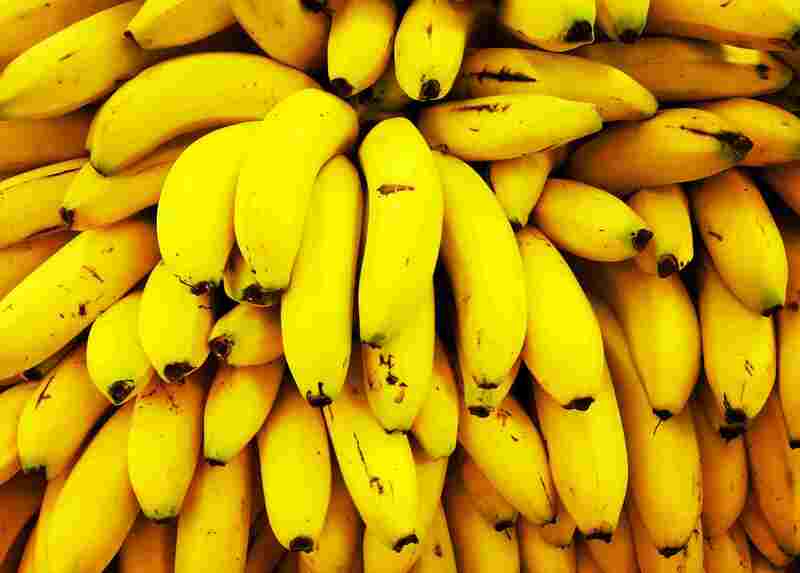 To put a fun spin on this summertime favorite, try your hand at making this easy recipe for Banana Strips for Birds. Chances are that your pet will love them! Any type of berry that is safe for human consumption, such as strawberries, blueberries, and raspberries, are also safe for your pet birds to snack on. As you might imagine, this can open your pet bird up to a whole new world of flavor combinations and variety. In addition to being tasty, juicy treats, berries are also packed with vitamins and antioxidants, compounds that can help your pet attain a healthy and strong physique. The nutritious and delicious apple can also be a healthy and fun addition to your bird's diet. Take a bit of caution when serving this treat, however -- apples are entirely safe for your bird as long as they are peeled and sliced before you serve them to your pet. Things can get dangerous quickly if your bird gets hold of an apple seed, however. Apples are in the rose family, and while their flesh is very good for your pet, their seeds contain a toxin that is highly poisonous to birds. These fun, bite-sized fruits are a hit with birds all over the world, and it's no wonder why. Grapes are very sweet to the taste and contain a rather high level of fructose. This means that they can work to give your bird a quick energy boost -- but should be fed sparingly for that very reason. Many bird owners have found that their pets like grapes a little too much, picking them out of fruit mixes while discarding other, more nutritious foods in the process. This can lead to vitamin deficiencies if you don't keep an eye on what your bird is eating. In addition, too many grapes too often could lead to obesity and other issues in your bird, so treat your pet wisely! Try putting a grape or two into this recipe for Fruity Parrot Pops to see how your bird responds to them. Not only do oranges taste great, but they are packed with a super dose of Vitamin C, which can help build your bird's immune system. If that's not a great reason to let your feathered friend chow down on some citrus fruit now and then, we don't know what is! Oranges are a good treat to feed when you know that your bird is going to experience some stress, like a vet visit or when you have rowdy company coming over. They might help give your pet's natural resistance to illness a little boost. Make sure that any oranges that you serve to your pet have been peeled and had any seeds removed.